A master of wine is the highest wine designation any person can earn, and to some, the designation is even more distinguished than that of a master sommelier. A master of wine isn't some casual title you can bestow upon a friend with a filled wine rack and a knack for knowing just what notes they're tasting in a specific blend. Rather, a master of wine is the highest wine designation any person can earn, and to some, the designation is even more distinguished than that of a master sommelier. But Matt Deller, a master of wine and chief wine officer at Wine Access, explains the difference between the two titles this way: "Masters of wine have passed the most difficult wine industry exams in the world, whereas master sommeliers have passed the most difficult beverage service exams in the world. Both are the pinnacle of their respective fields." In fact, there are only 369 masters of wine throughout the world. As the chief wine officer of Wine Access, Deller works with a team to "seek out and partner with small, outstanding wineries and importers to offer their wines on Wine Access," he says. "We spend a good amount of time with each winemaker, so we can understand their philosophies in the vineyard and winery." But it's his master of wine experience, Deller explains, that allows him to do that job well. "The depth of understanding required to pass the master of wine exams provides unique insight into what makes each vineyard, winery, winemaker and wine special," he says. "And as a master of wine, I have the ability to communicate that to our clients." As a master of wine, you could find yourself in Deller's proverbial shoes, choosing wines for a retailer. Or perhaps you would judge global wine competitions, lecture at wine courses, lead tastings, or assess the world's finest private cellars. You could also advise on the cellars of governments and heads of state, according to the Institute of Masters of Wine, which certifies all masters of wine around the world. 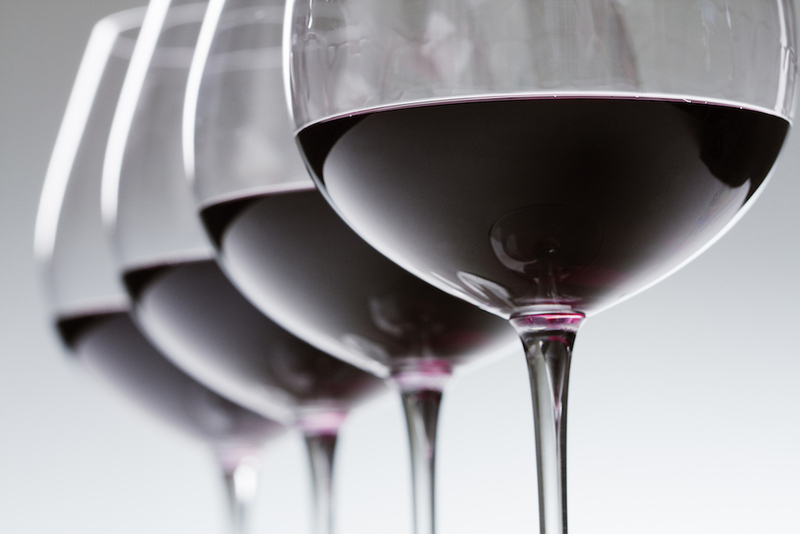 Are you ready to become a master of wine? If so, you'll want to follow these steps. 1. Earn a Wine & Spirit Education Trust (WSET) diploma. When you want to be an expert anything, you need an education. Deller says that a WSET "will give you a lot of the framework that will help you make sense of the research you need to be successful in the master-of-wine program." There are four levels to the WSET, and Deller recommends completing all of them. "Admittedly, I did not [earn a] WSET diploma before I entered the master-of-wine program," he says, but, "by not doing it, I had to really double down on [everything else]. I read hundreds of wine books and thousands of articles. I read and discussed these topics critically. And once I entered the program, I had to distill and sort that information into clear and concise notes." 2. Build a global understanding of wine. Now that you've got a strong knowledge base, Deller recommends "taking a couple of years to build a global understanding of wine." That means traveling to wine destinations around the world to learn about wine and the business behind wine, he says. "It’s also a good idea to work in as many vineyards, wineries, and retailers as you can," he says. "If possible, do it in as many corners of the globe as you can." Deller says that he tasted thousands of wines as he traveled, which helped him develop "a tasting grid … and ensured that I fully committed each to memory and developed a deep and broad global tasting context." 3. Enter the master-of-wine program. With knowledge and experience, Deller says, you're finally ready to enter the official, self-directed master-of-wine program. The program prepares participants for the master-of-wine examination, which you will need to take—and pass, of course—to be designated a master of wine. (In fact, you'll need to pass theory and practical papers within five attempts over six years, according to the Institute of Masters of Wine, which administers the exams.) To help pass the exams, Deller recommends you tap into the resources provided—especially a master-of-wine mentor. Then, "find a group of equally determined and motivated fellow students to form a study group, push each other to work mornings, evenings, and weekends to develop your notes and swap and critique each other’s essays and tasting answers," he says. 4. Be realistic. "Come to the master-of-wine program with your eyes wide open and understand that it will be very challenging and that you will frequently question your own sanity and ability to complete the program," Deller warns. Deller recalls that he wrote hundreds of critical essays, and that the exams often lasted more than two hours. (There are 12 wine-tasting exams alone that you will have to take. But you should also realize that "throughout the program, you will forge amazing lifetime friendships, learn an incredible amount about the world of wine and about yourself, and you will enjoy experiences that nobody else ever will," Deller says.